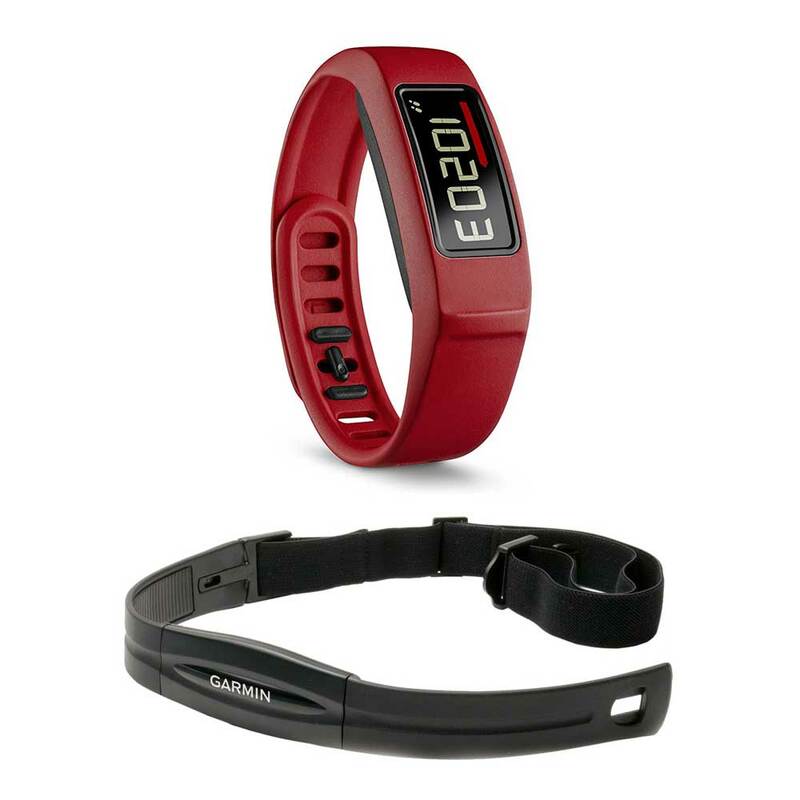 На странице представлен выбранный Вами товар Garmin - Garmin Vivofit 2 Bluetooth Fitness Band Bundle with Heart Rate Monitor (Red). 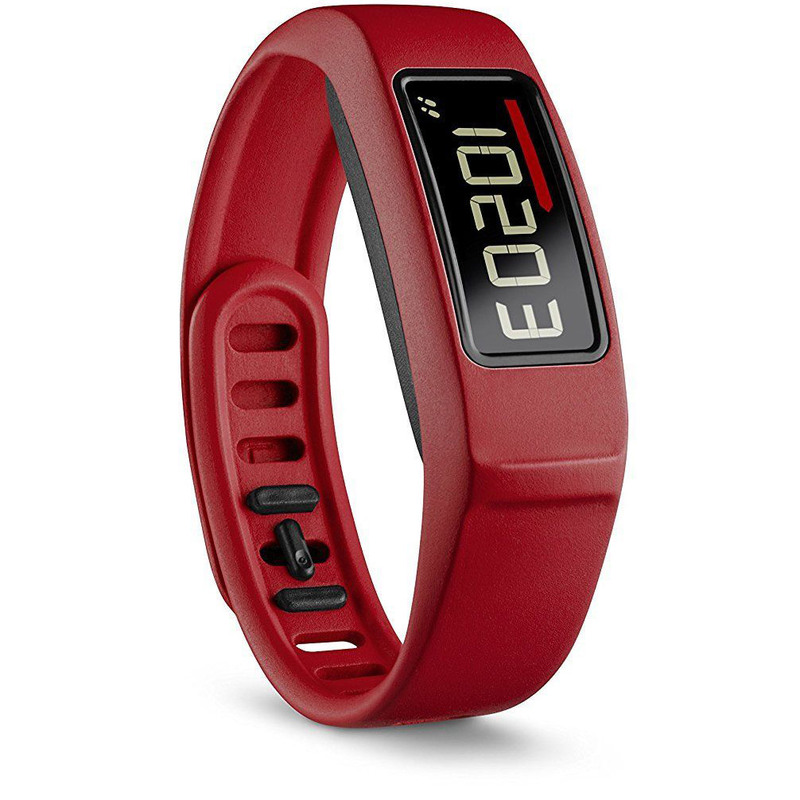 Get up and get moving with vivofit 2. It's the only activity tracker with a 1+ year battery life and backlit display. It even reminds you to stay active throughout your day with its move bar with audible alert that lets you know when you ve been idle for an hour or longer. Research shows prolonged periods of inactivity such as sitting at a desk decreases your body's production of fat-burning enzymes. You can reverse that effect by taking frequent, short walk breaks throughout your day. And while you might lose track of time and forget to move, vivofit 2 knows. 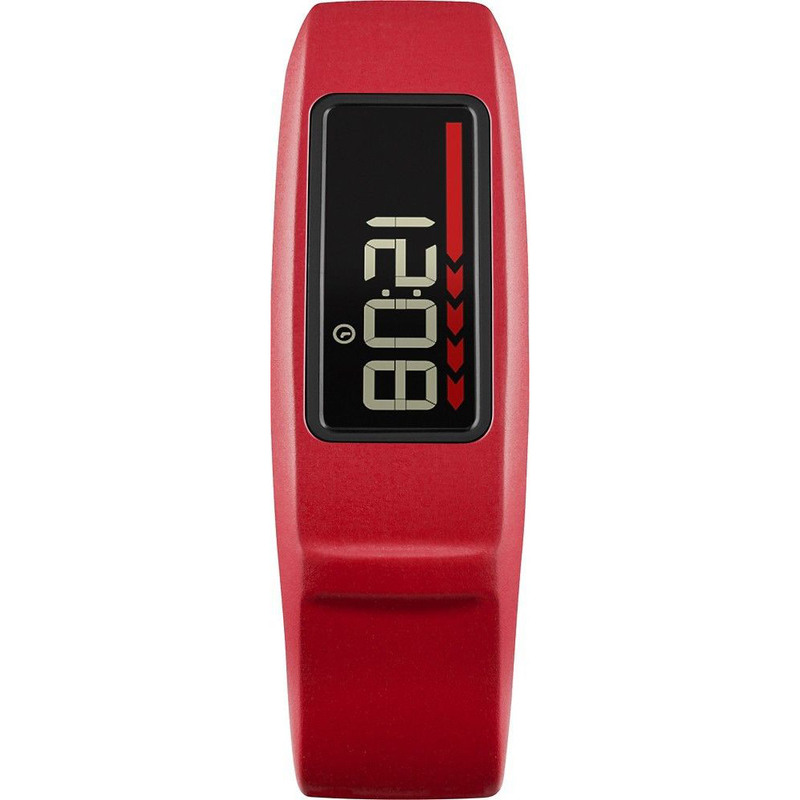 A red move bar appears on the display and a gentle alert sounds after one hour of inactivity. The move bar builds every 15 minutes until you reset it by walking for a couple of minutes. Don't want to be bothered with a beep every hour? Set up your compatible mobile device to vibrate as your cue to move. vivofit 2 follows your progress 24/7 and shows your steps, calories, distance and time of day on its easy-to-read, backlit display. Set the sleep mode when you go to bed and it will monitor your rest. At Garmin Connect, you can see your total sleep hours as well as periods of movement and restful sleep. vivofit 2 is water-resistant, so you can shower or get caught in the rain, worry-free. And thanks to its 1+ year battery life, you can keep this activity tracker on your wrist around the clock, helping you turn good intentions into lifelong habits. 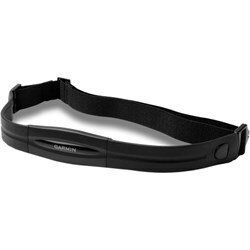 The band is soft and flexible and features a quarter-turn buckle that secures it to your wrist. 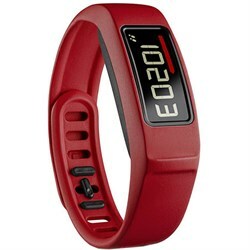 Optional accessory bands in various color schemes let you coordinate your v vofit to your wardrobe. v vofit 2 learns your current activity level, then assigns an attainable daily goal. As you meet your milestones, vivofit 2 will adjust your goal for the next day, gradually nudging you toward a healthier lifestyle. At Garmin Connect, our free online fitness community, you can earn virtual badges and view your progress. When you're ready to take the next steps toward better health, v vofit 2 has additional features to keep you motivated. 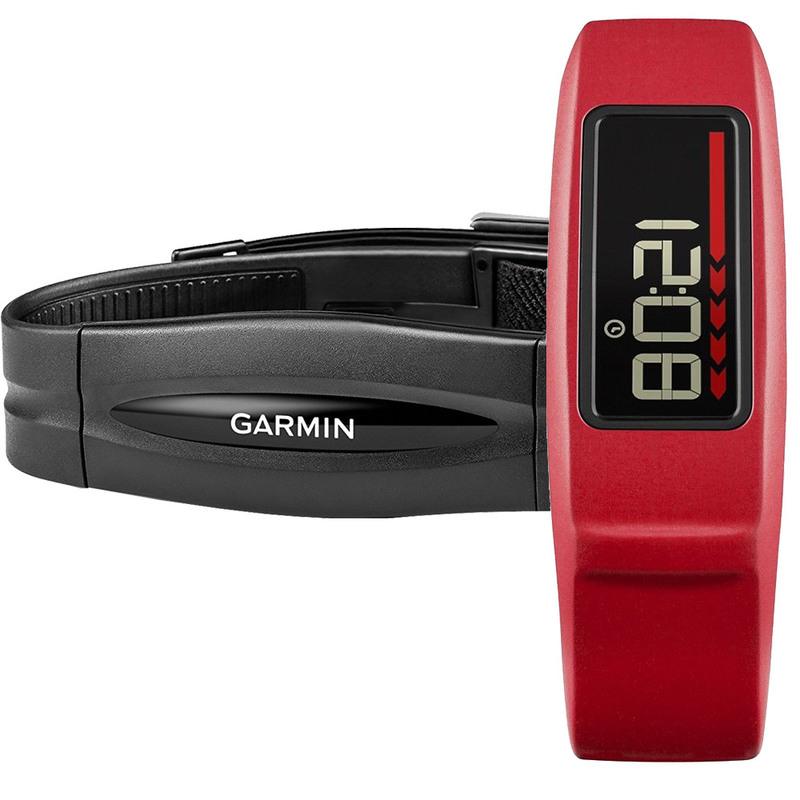 Use the activity timer to record a timed activity, such as a walk or run, which can be saved and sent to Garmin Connect. 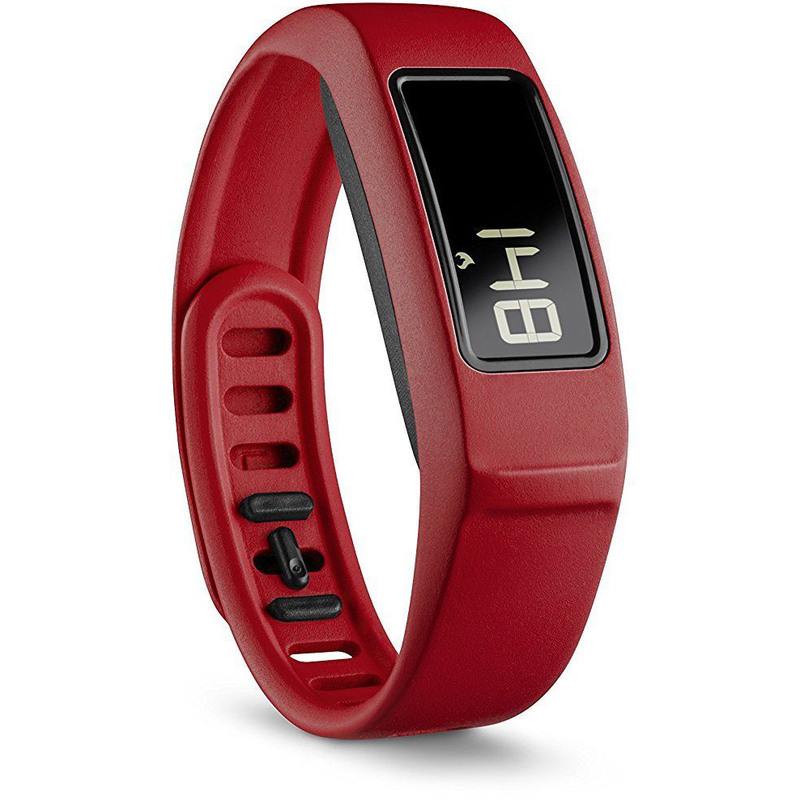 You can also pair vivofit 2 with a heart rate monitor during fitness activities, such as a run or a cardio class at the gym, to record your heart rate and zone data and get more accurate calorie burn information. For detailed calorie tracking, you can create an account at MyFitnessPal and link it to your Garmin Connect account. This allows you to compare calories consumed to your total calories burned, which vivofit 2 records throughout the day. Throughout your day, vivofit 2 automatically syncs to Garmin Connect, where you can see a complete picture of your progress, join online challenges and earn virtual badges for extra motivation. It's so simple to get started. After you are set up, access our free online community from your computer or on your compatible mobile device with the Garmin Connect Mobile app.